There are a lot variations for the Sister’s Choice quilt block but they are all easy to make and figure out. 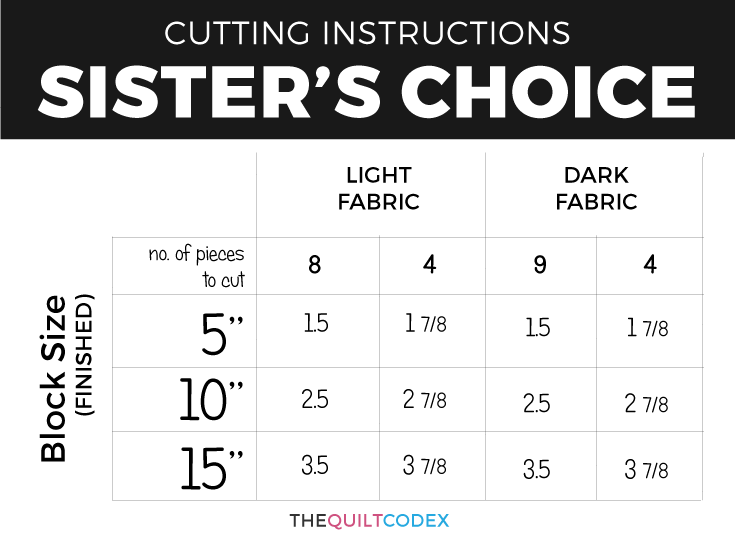 In some blocks you will need to use 2 or 3 color combinations, so you have to be very careful with color choices, placement of the HSTs, and cutting your fabrics. Some of these variations will be different tutorials as they have an extra interest. The Butterfly at the Crossroads block and the Farmer’s Daughter block can be found in the Farmer’s Wife Quilt series, and I have already posted a post about it here and here. 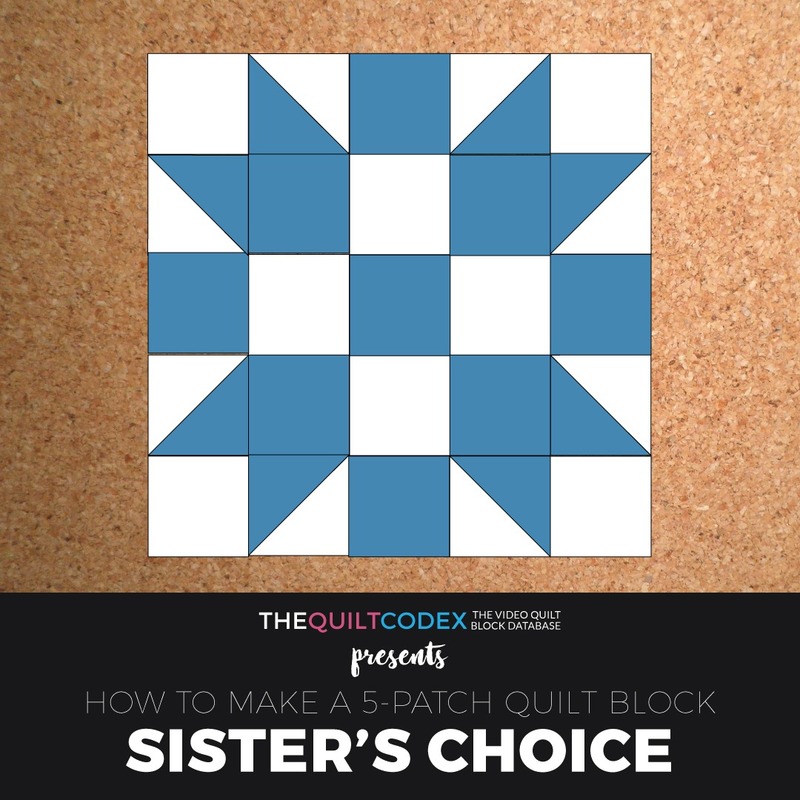 I hope you will enjoy this video tutorial on how to make the SISTER’S CHOICE quilt block and don’t forget to subscribe to my channel for more quilt blocks! [/vc_column_text][vc_video link=”https://youtu.be/5VQOZuSTI48″][vc_empty_space][vc_cta h2=”Have you made this block using our tutorial?” h4=”Then share it using the hashtag #thequiltcodex” shape=”square” style=”flat” color=”black”]Sharing the knowledge!